Now that my time at WIC has come to an end, I have learned so much from the organization. Not only does WIC provide women, children, and infants with helpful food packages but, with nutrition education, breastfeeding support, and an overall health resource. I cannot stress how much I’ve learned this summer from WIC. Honestly, I loved the overall experience. It really opened my eyes to the organization and has helped me understand a completely different side of nutrition and dietetics. 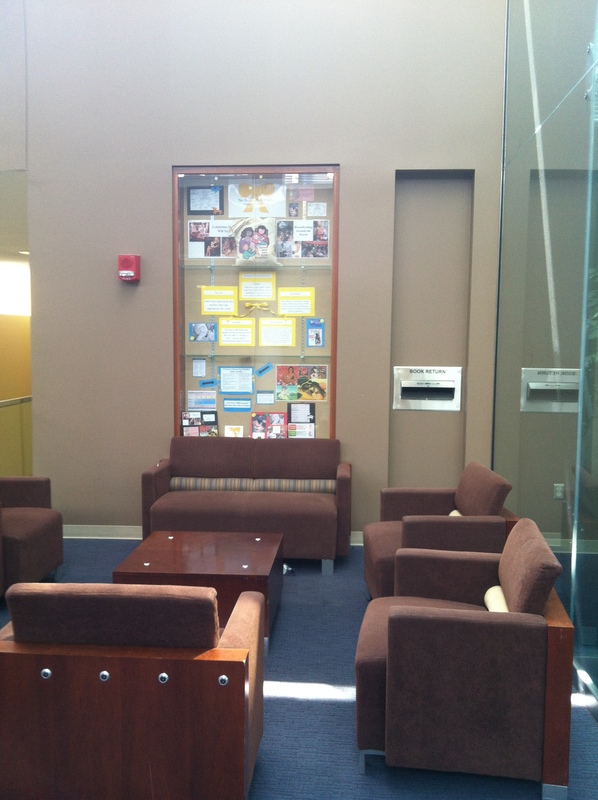 o I met with the breastfeeding staff to review a project of creating a breastfeeding display at the Health Sciences library lobby area. The theme was based around the Gold Bow Standard of breastfeeding support. I researched the theme and created a new display based around this. 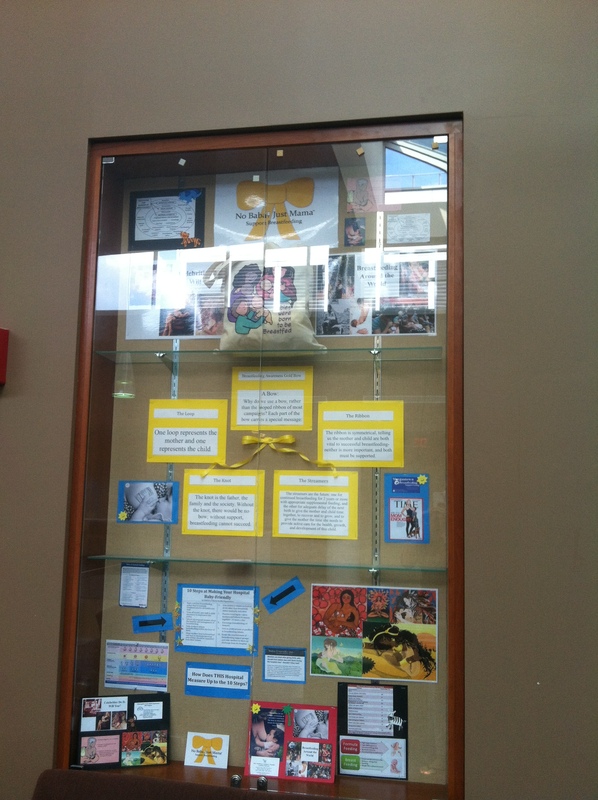 The display is housed at the library’s case and accessible to the general public, students, physicians, and WVU’s Health Sciences Center staff. o To aid in my research for the display case, I interviewed the lactation specialist at Ruby Memorial hospital. She informed me about the steps that the hospital was taking towards making it a more “baby-friendly hospital”. From this information, I included in the display case to inform the public what measures and what points Ruby Memorial was at, in regards towards making it more “baby-friendly”. o I worked side-by-side with WIC nutritionists and RDs and presented current nutrition education and practiced effective counseling skills incorporating VENA (Value Enhanced Nutrition Assessment) principles that would facilitate change. I was given helpful communication guides by staff to help gather the appropriate information needed to offer clients to facilitate healthy change in their lifestyles. In addition to completing the above objectives, I learned so much more than what I expected. I worked closely with the breastfeeding staff at counseling new mothers on techniques, benefits, and services. I attended and participated with WIC in their annual breastfeeding awareness walk. I also attended the Farmers’ Market to assist a WIC registered dietitian in the distribution of vouchers to clients and family members who were eligible. I also created a PowerPoint presentation for WIC to use for their digital frames at Cardinal Pediatrics office. 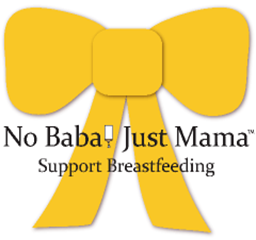 I also created “No Baba Just Mama” index-sized cards for the lactation specialists at Ruby Memorial hospital to post of each child’s crib in the NICU to use as a talking point for August’s National Breastfeeding Awareness month as well. All together, I had 30 cards printed and laminated for the staff. I would say that I went into the experience knowing the least about WIC services, offered packages, and overall breastfeeding. After being there, I feel as though that I was educated extensively in their counseling procedures. I learned how each nutritionist and RD effectively communicated with clients. I also learned comprehensively how breastfeeding services were offered and how they were administered. I researched their breastfeeding library thoroughly and enjoyed the entire experience. 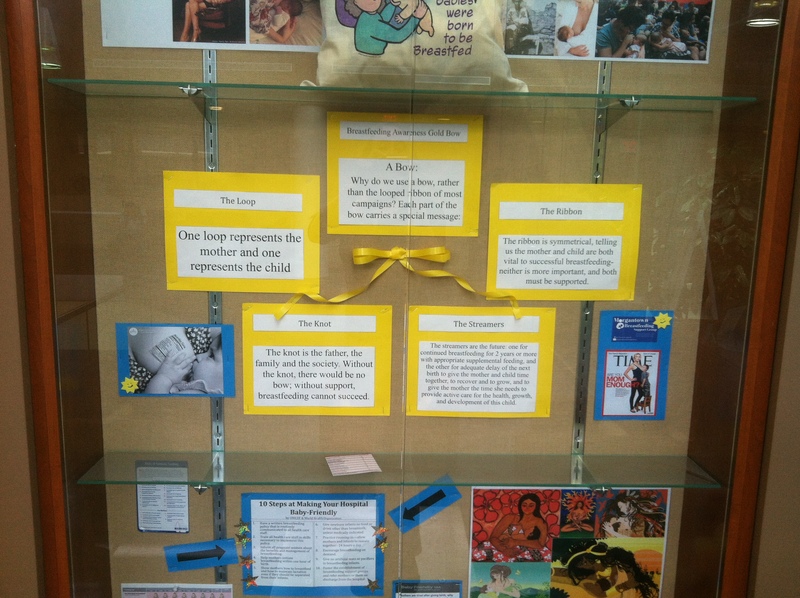 WIC’s NEW display case at HSC! 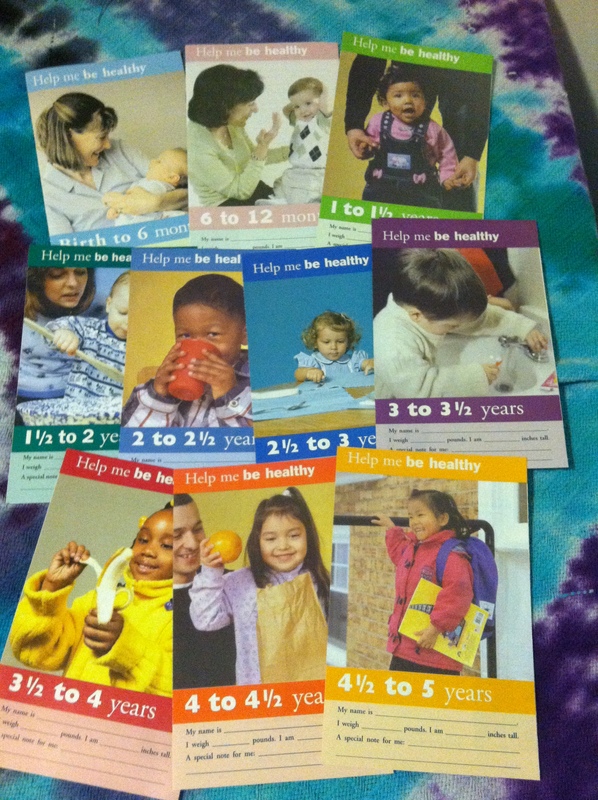 WIC pamphlets that helped me through the process!